Oh… let’s not go there. I’d love to say “try them, you have to taste this” – but seriously, you shouldn’t. Some mixture of burnt wood, some herbs, and something not quite right – that’s the Cajun Squirrel taste. 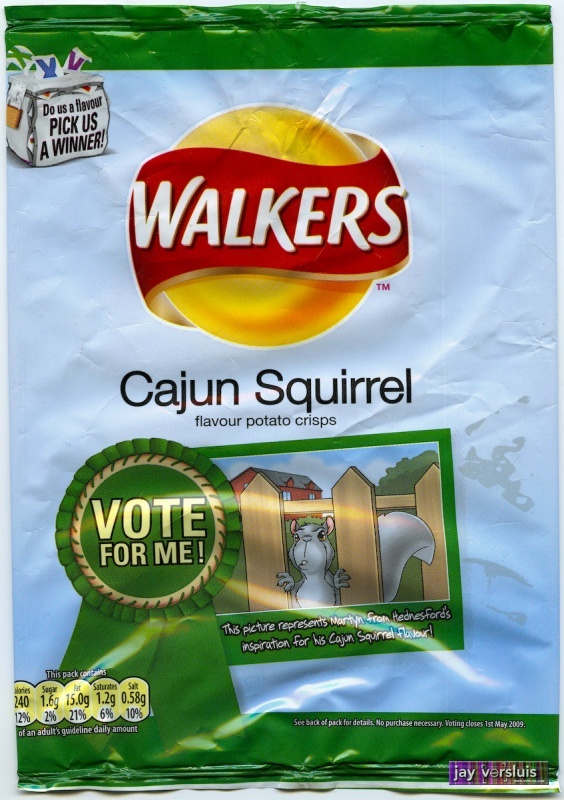 Mind you, this might be an authentic recreation of what cajon fried squirrels would actually taste, but I can’t and won’t be confirming that.